Want VIP Tickets to Attend Paris Fashion Week 2019? Paris Fashion Week is a glamorous and exciting event held semi-annually in Paris, France with Spring/Summer and Autumn/Winter events held each year. Currently, the Fashion Week is held in the Carrousel du Louvre. Paris Fashion Week, is part of the Big 4 fashion weeks internationally, the others being London Fashion Week, Milan Fashion Week and New York Fashion Week. The schedule begins with New York, followed by London, and then Milan, and ending the events in Paris. 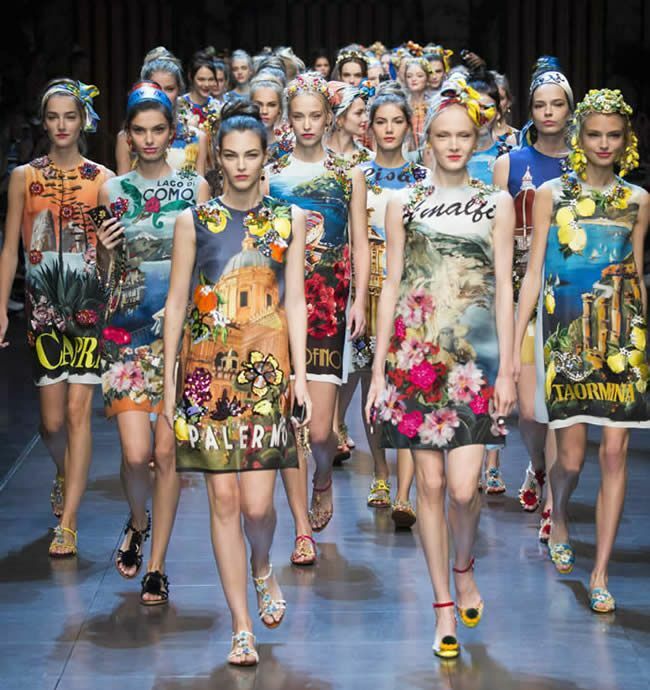 Want to experience one of the most glamorous and exclusive fashion events in the world? Millionaire’s Concierge has your invite. Enjoy the presence of the most esteemed designers and models as you take in the newest fashion trends and feast your eyes on the world’s trendiest runway. Attend the 2019 Paris Fashion Week in Style! Paris Fashion Week is just a phone call away. Let Millionaire’s Concierge take care of all aspects of this week-long extravaganza. Not only can we get you in, we can also provide luxury transportation, five-star dining experiences, and anything your heart may desire. You name it, we’ll make it happen for you. Whether you have a passion for fashion or are simply looking for a special night out, your spot at the runway awaits. Call us today or fill out the form at the right to learn more about the 2019 Paris Fashion Week. We often have the ability to secure access to exclusive events, so get in touch with us with your request, and we’ll try and work our magic.